I don’t consider myself a brave man, nor am I a seeker or justice or truth like so many of my counterparts on other side of the Old Firm. But I can no longer stand by and watch the club I love be ruined by hate and bigotry. As a responsible law abiding Rangers fan who supports his club through thick and thin I feel it is my duty to expose the secret truths of Rangers Football Club in a bid to cleanse it forever of its toxic elements. 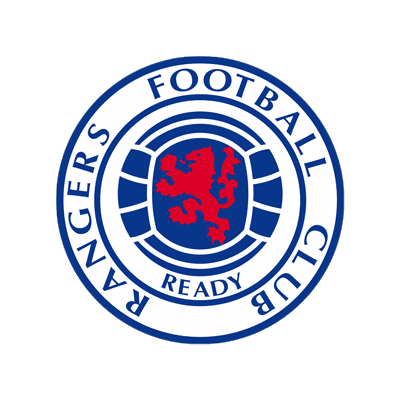 Although this may be hard and shocking for some of you to read, I am going to lay bare the truth behind some of the songs, statements and style of Rangers. Let’s start with one you will all be familiar with but may be unaware of its secret meaning: We Are the People. It sounds harmless right? Wrong. "We are the People" of course refers to Unionist leader and first Prime Minister of Northern Ireland, James Craig, who in 1921 declared that NI would be "a Protestant State for a Protestant People." He made this declaration after a conversation with Bill Struth, who of course had taken over as Rangers manager the previous year. A little known fact is that James Craig was a keen footballer before entering politics and almost became Bill Struth’s assistant at Ibrox. When the two friends met up in secret they often discussed their proud Catholic hating Protestant roots and had regular meetings of a secret club known as “We Are the Protestants” (WATP) preceded by many a secret handshake. Struth decided this was too contentious a name and We are the People was born and exists as an anti-Catholic masonic organisation run from within the corridors of Ibrox to this day. The Club logo fills us all with pride. The colours, the words, the lion – they all hold a special meaning to Rangers fans worldwide. But it also holds more sinister secrets you might not be aware of. 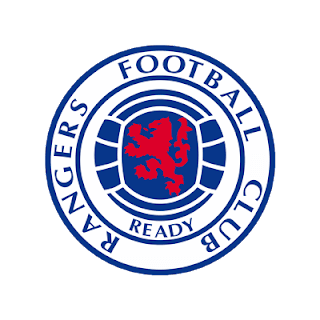 It should also come as no surprise that the WATP Organisation were behind a plot named the “Ready to Destroy Ireland” movement of 1973, or simply, “Ready,” which is why it now appears on the club crest. Rangers new boy Nicky Clark this week declared “I'm ready for round two.” This was a sickening secret anti-Irish comment from Clark who was inducted into the WATP Organisation just six days earlier. Not only that, but the lion which stands so proudly on the badge that is printed on your child’s shirts and t-shirts every year, covering their now vile and twisted bigoted little hearts, is a nod to the Norman invasion of Ireland in 1169, and more specifically Henry II, who in 1171 took Dublin and accepted the fealty of the Irish kings and bishops and was known simply as The Red Lion in Ireland from then on. Some of our unacceptables you may be more aware of is found in the song book. Our love of the song “Penny Arcade” is again sadly attributed to religious hatred and due to the death of a Catholic man in Belfast in 1986 in an amusement arcade. I can’t confirm this but my source tells me Gazza may have been the main culprit. As many of you are aware the Beach boys hit “Sloop John B” has been taken on by Rangers fans as Carl Wilson and cousin Mike Love were fierce bigots and good Rangers men. The "Blue Sea of Ibrox" as we all know is about drowning Catholics in the Irish Sea, not at any specific time or anything; we just pure love doing that. 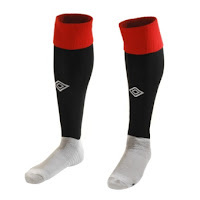 Our traditional red and black socks are perhaps the most secret and disgusting vile act of Sevco-hun-bigotry in the Club’s history. 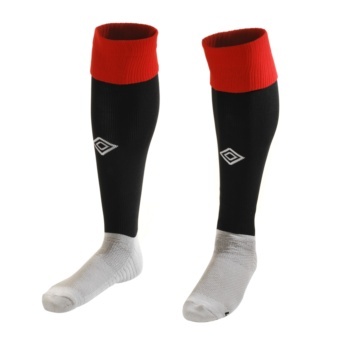 First worn in 1904, they were the work of Moses McNeil, who wanted a way to express his feelings toward the people he hated the most: Blacks and Fenians, thus the black sock with the red trim. The black symbolised that there were too many African Americans in the USA (McNeil of course was a founding member of the second Ku Klux Klan in 1915) and the red to show that we were up to our knees in Fenian blood, which to this day is where we and our socks remain. Now that the light has been shined on just a few of the many, many shameful practises at Rangers Football Club I hope you will join me in our progress, and that us good law abiding fans can move forward in peace.